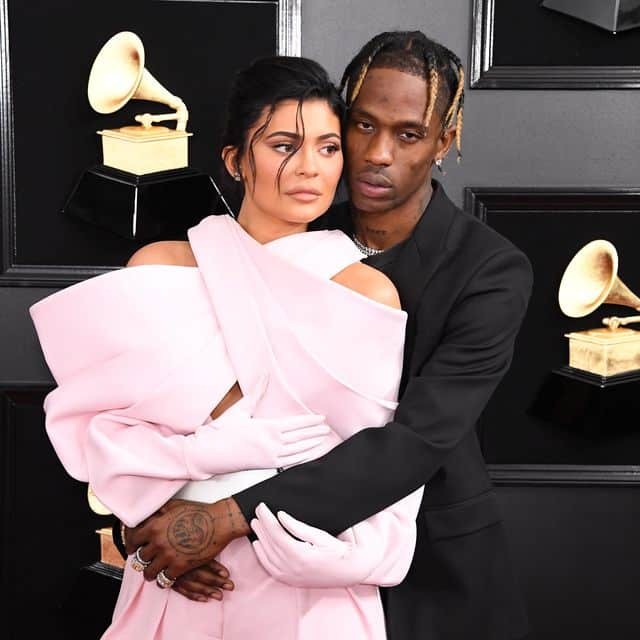 Kylie Jenner has reportedly accused Travis Scott of cheating, says she has evidence | GistMedia.ng - Read, Share News, Get Paid! This reported drama is said be the real reason behind the ASTROWORLD Tour shakeup. Hours before he was scheduled to take the stage in Buffalo, New York, Travis announced he was postponing his show to recover from an illness. But sources said the rapper actually rescheduled the show so he could stay in L.A. and deal with the situation.